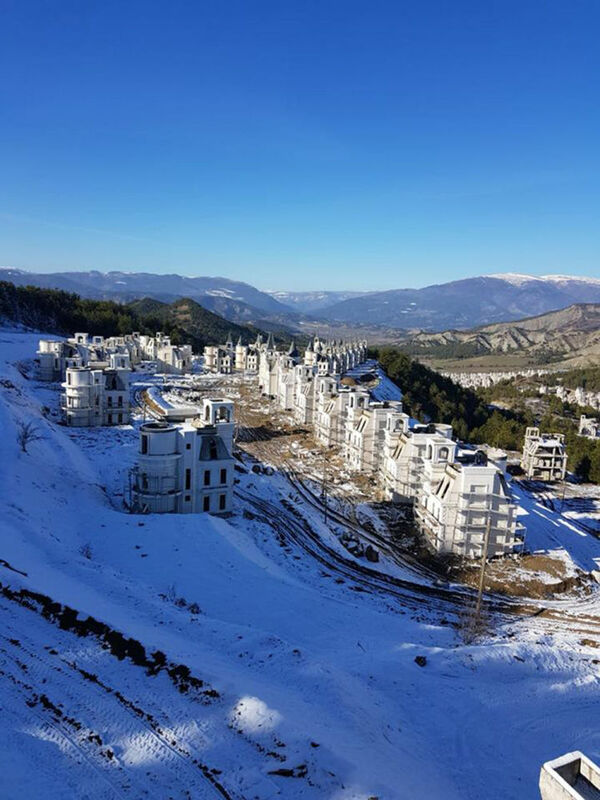 A photo showing hundreds of houses part of the Sarot Group's Burj Al Babas project on 15 December 2018 close to the town centre of Mudurnu in the Bolu region. 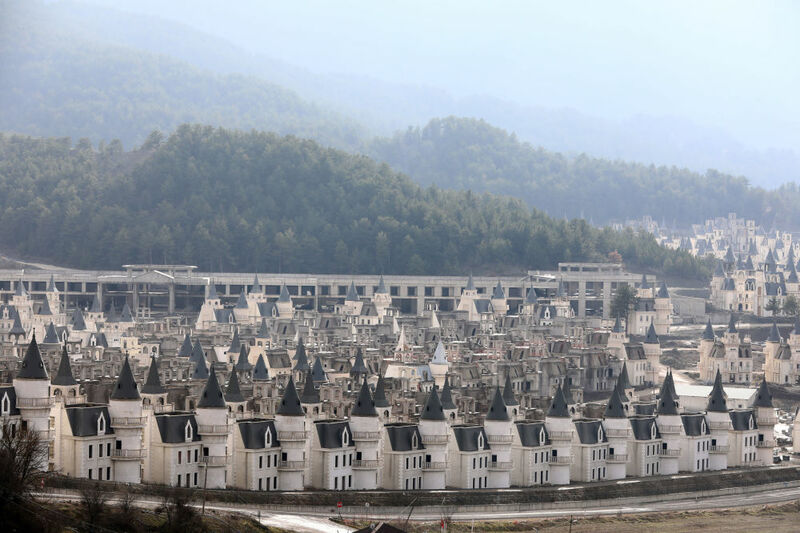 The project to build over 730 luxury villas and a shopping centre — which began in 2014 — encountered difficulties after the Sarot Group declared bankruptcy. 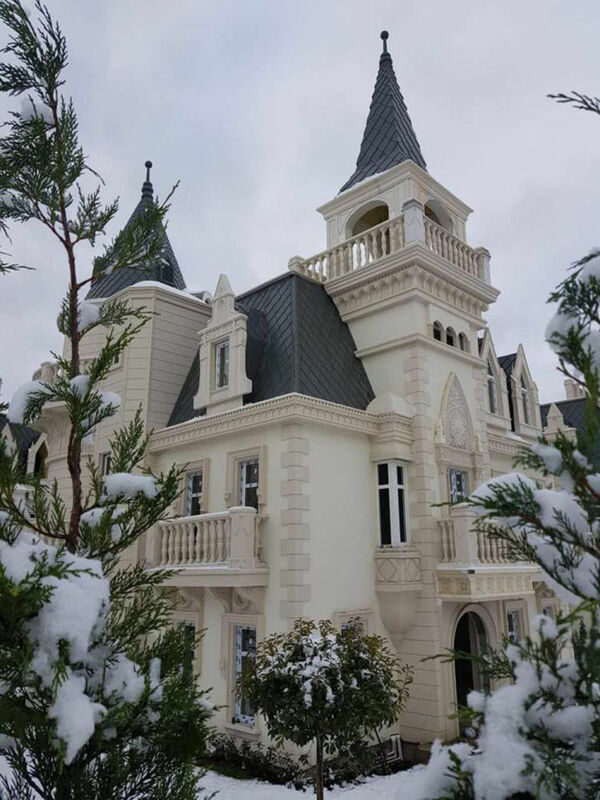 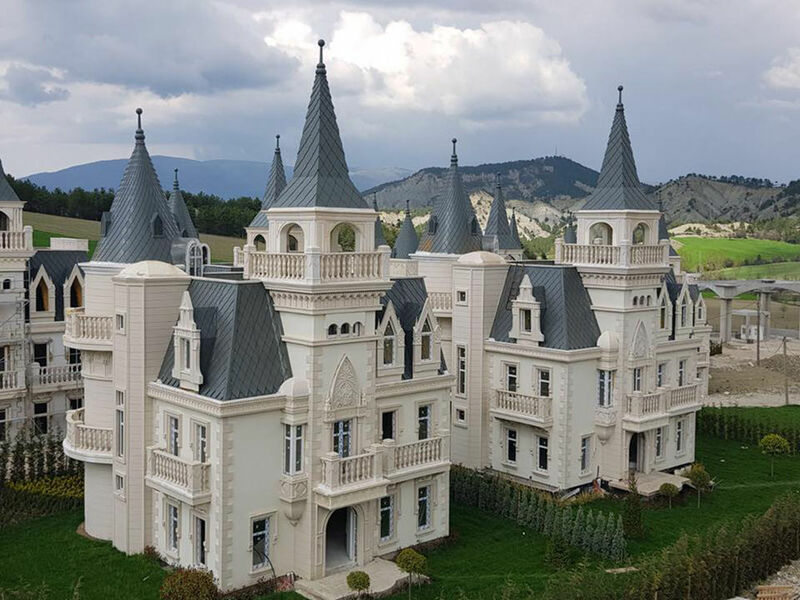 The firm made the decision after some of its Gulf customers couldn't pay for the villas they had bought as part of the $200 million project, Mezher Yerdelen, Sarot's deputy chairman, said. 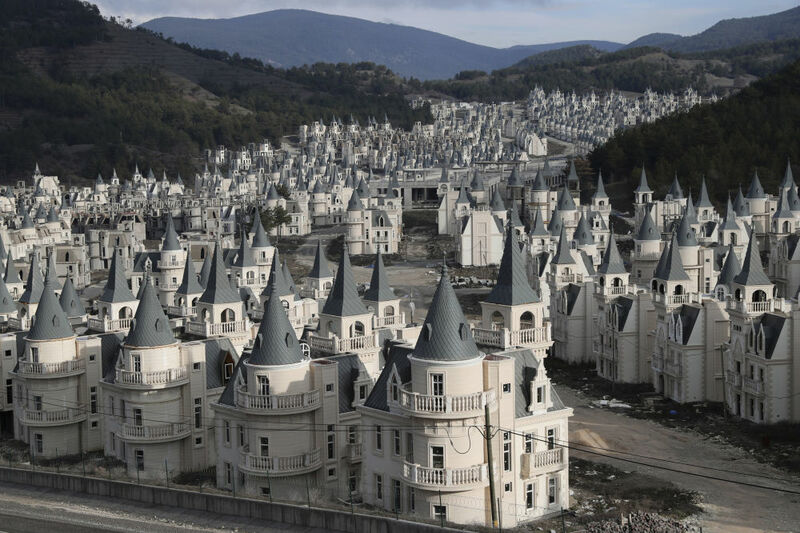 The villas are worth between $400,000 and 500,000 apiece.